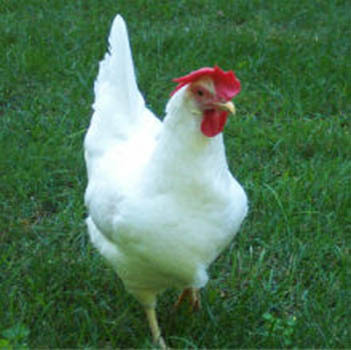 We pride ourselves on the quality of all our Chickens. 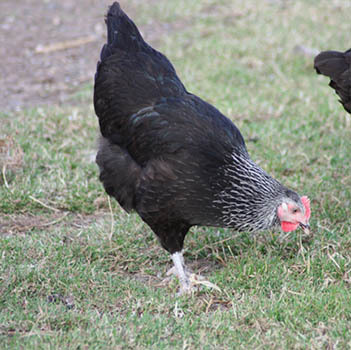 Here is our selection of Point-of-Lay Hybrid Chickens which come fully vaccinated. 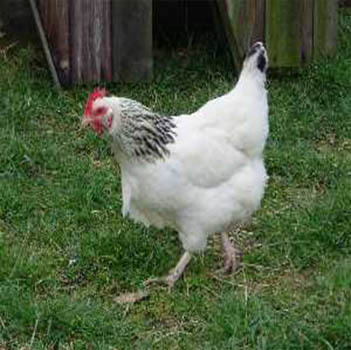 A great allround bird, very easy managed and very friendly. These are great layers, at around 300 eggs in the first year. 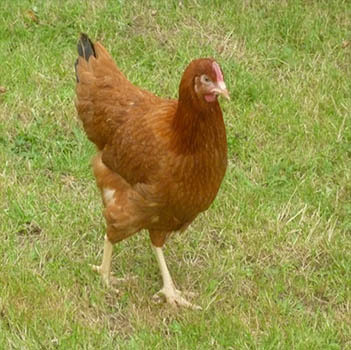 A very attractive medium sized bird, very hardy, lays around 290 eggs per year, and great for the back garden. These are excellent layers, upto 300 white eggs in the 1st year, smallish bird, very good foragers and a very active bird and full of charector. 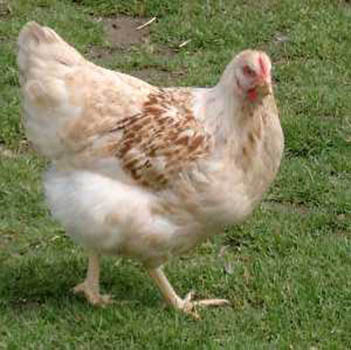 A very good allround bird, layers of brown eggs, upto 280 in the 1st year. 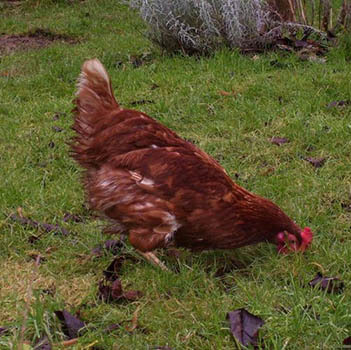 A very hardy friendly bird, very popular for the back garden. A very good allround bird, upto 260 in the 1st year. A friendly bird, very popular for the back garden. Heavyweight very attractive docile bird, and will lay around 250 eggs in the 1st year. Is a very attractive large sized bird. 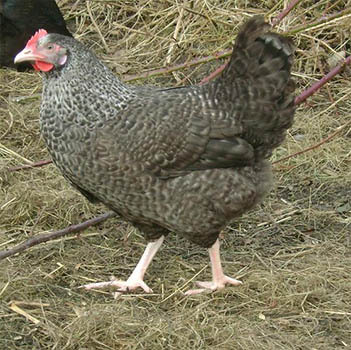 It resembles a pure maran in its feathering but is a more prolific layer of dark brown eggs, around 260+ in the 1st year. A very colourful and attractive bird, they have blue and grey feathering. They will lay around 230 brown eggs in the 1st year. A very good natured large bird. 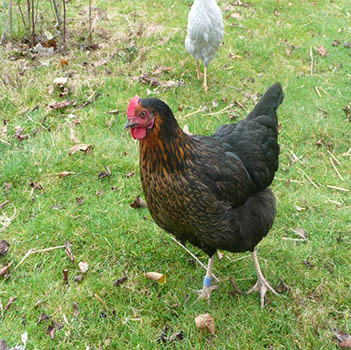 A fantastic allround bird, easily managed and very friendly. They are great layers, at around 300 in the 1st year. 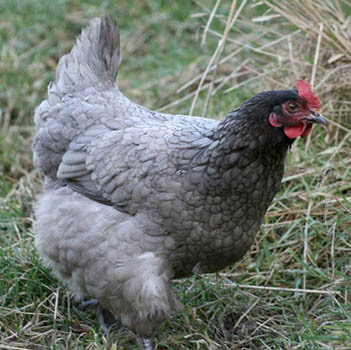 A fantastic allround bird, they are very popular, and lay Blue eggs!